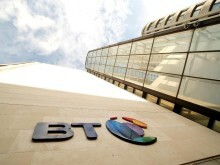 BT Media & Broadcast, which is BT Group’s international media services enterprise business, has announced that it will be delivering BT Sport’s new 4K Champions League sports content. The news follows BT Sport’s announcement earlier this month that it will be launching the first live sports Ultra HD channel in Europe, BT Sport Ultra HD. The media services company has pioneered the delivery of live 4K content since 2013, when in partnership with BT Sport, it filmed Rio Ferdinand’s testimonial match from Old Trafford in 4K, shortly followed by a first live 4K international rugby transmission of Gloucester versus Saracens. 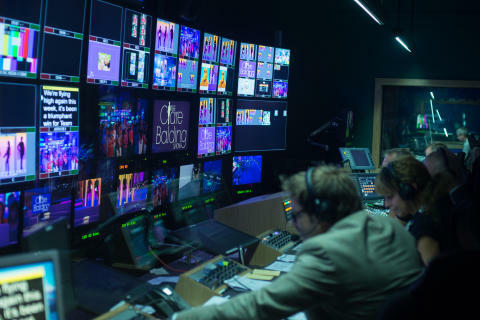 BT also achieved a world first earlier this year, having been chosen by Star India to provide the complete 4K Production and Transmission solution to their Direct to Home (DTH) playout affiliates in India for the 2015 ICC Cricket World Cup in Australia. It was shown as a “STAR SPORTS 4K” Feed on the DTH platforms to around 10,000 viewers in India. Yesterday, the FA Community Shield was the first 4K match to be broadcast on the new channel, with other live events to be shown throughout the season, including selected games from the UEFA Champions League, Barclays Premier League, FA Cup and Aviva Premiership Rugby. “There have been a number of recent industry forums which have cast doubt on the popularity of 4K, but I think that the ICC Cricket, and now this exciting announcement from BT Sport, proves that the industry is actually ready to embrace this huge enhancement to viewer experience.” said BT Media & Broadcast VP Mark Wilson-Dunn.